Riverview is a multidisciplinary design consultancy based out of Prescott, Ontario and Brockville, Ontario, providing comprehensive services in Landscape Architecture and Design, Landscaping and Construction, Product Design and Graphic Design. 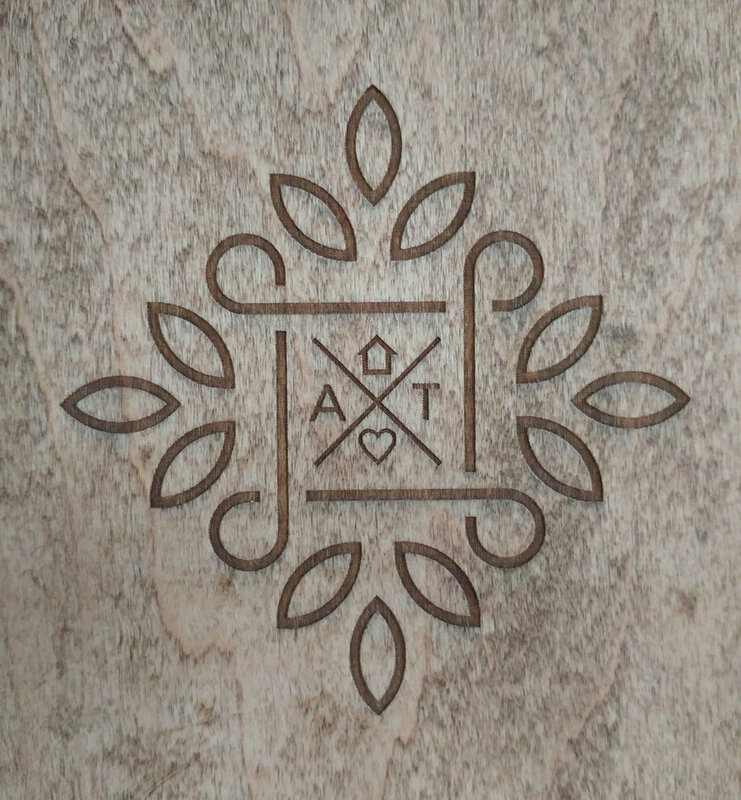 We can create all kinds of interesting home accents using off-cuts from other projects. 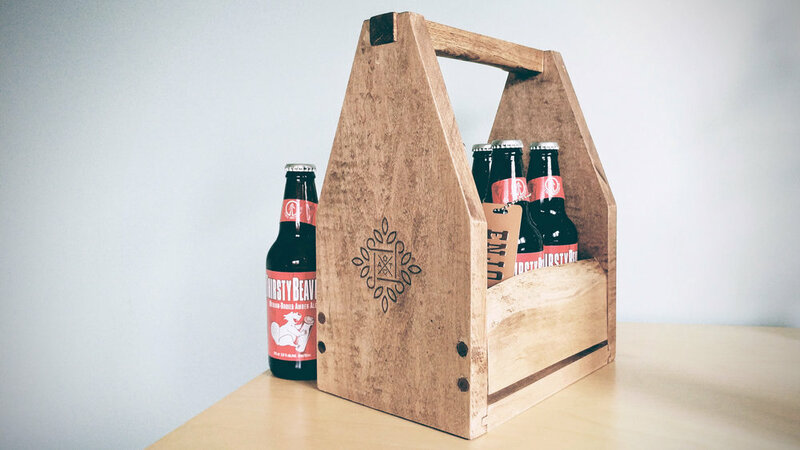 Shown are a beer 6 pack carrier with custom laser engraved insignia and a wine for two display. Both items were created with maple off-cuts.